We continue our July endeavors and bring you even more rewards in August. Earning them is as easy as before—something valuable awaits you in the game literally every day. 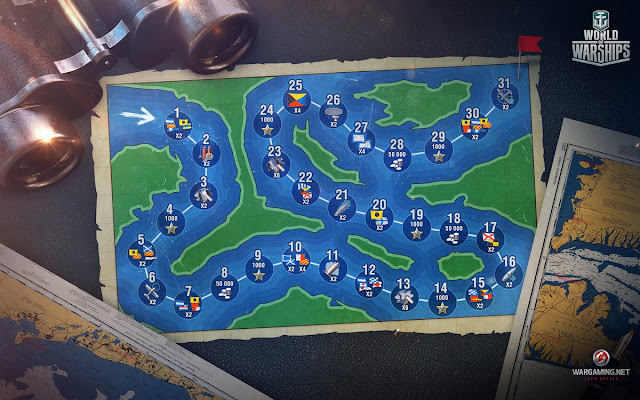 In August, we're going to celebrate the 20th anniversary of Wargaming.net and will begin preparations for the birthday of our beloved game—World of Warships. 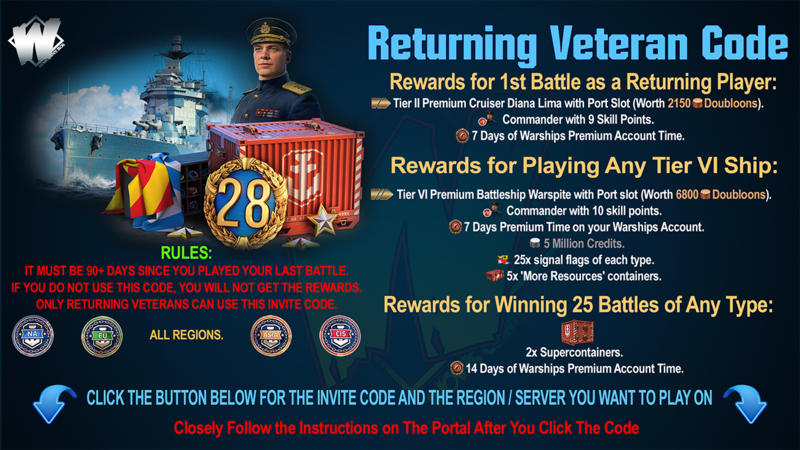 As usual, the festivities will bring special combat missions, discounts, and rewards. Daily Challenges—two series of combat missions every day, as well as monthly missions with bonus rewards for completing Daily Challenges. Follow the news, don't miss new missions in the game client, and complete them with flying colors! 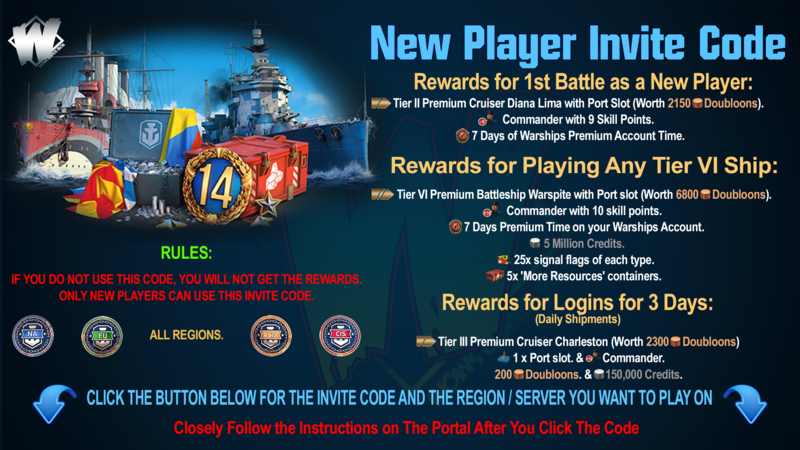 Below you can find the list of daily welcome bonuses. You can receive all this just for entering the game. A little bit of everything, but every day you'll be able to build upon your reward by completing a series of missions.